Music49 has been providing music lessons to the Charlotte community since 2003. All of our instructors are highly qualified teachers with years of experience working with students of all ages and levels of experience. Our instructors are connected with the music scene maintaining active careers as performers and composers. We are Authorized Dealers for Schecter, Washburn, Marshall, Line 6, Helix, BadCat Amplifiers, Lambertones pickups, Tom Anderson, Mayones, Rockbox Electronics, MXR, Dunlop, JHS Pedals, Divine Noise cables and Way Huge Electronics. We carry a wide variety of effects pedals, guitar strings, picks, instrument and patch cables and many more products to fit any style and budget. Music49 also offers a complete line-up of band instruments at competitive rental pricing. All with the convenience of local pick-up. 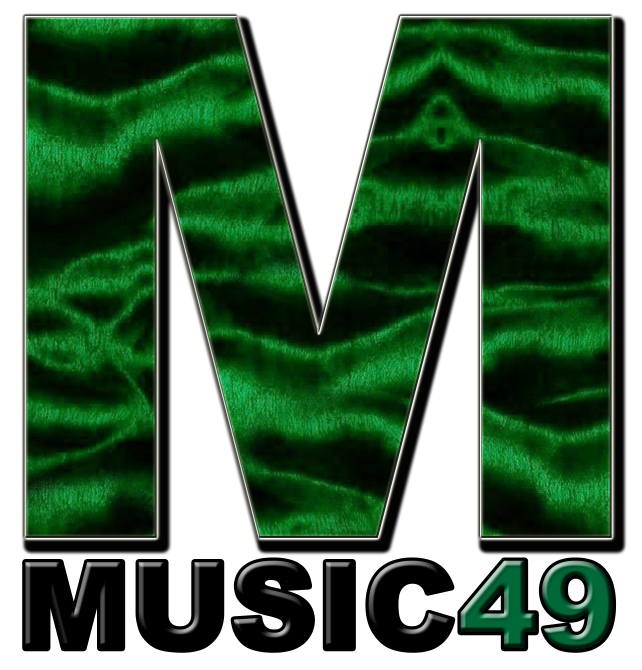 As a VIR approved rental location, Music49 can make renting your band instrument easy! We are located in the same building as Rock University. They offer Private Music Lessons, Rock Band/Performance Based Band For ages 7-18, Rock Summer Camp, Audio Sound Classes, Stage/Performance room rental and much more. Check them out by clicking the logo to the left. If you are interesting in purchasing a guitar, amplifier, effects pedals, pickups, strings, etc., then drop by our Charlotte, NC store or see our inventory listed with our online partners.